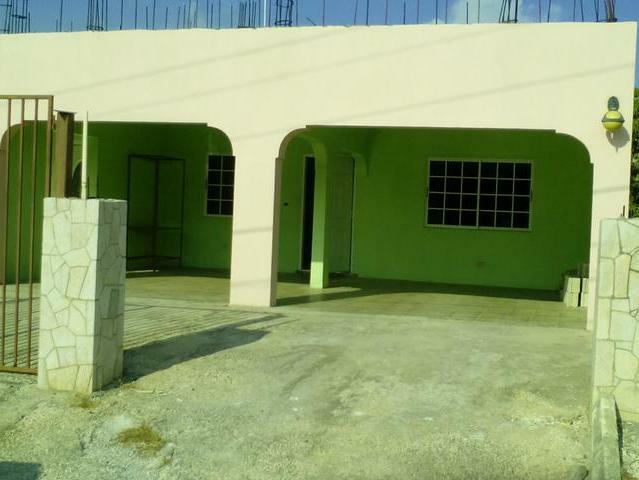 I would like to enquire about the property at Ewarton, St. Catherine MLS-21780. 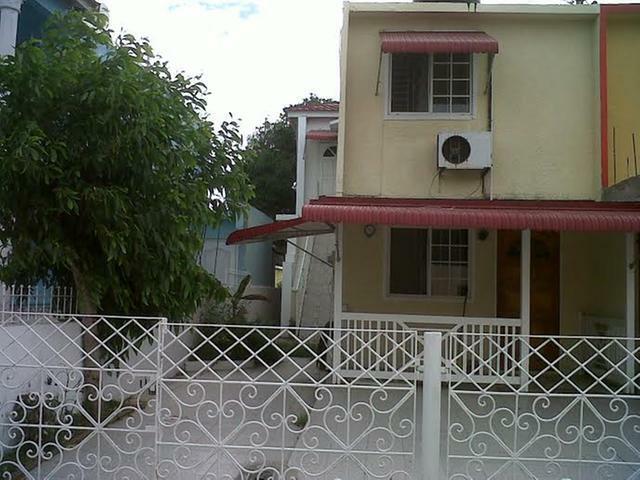 The property is located in the Pleasant Farm development which is a quiet secluded development. 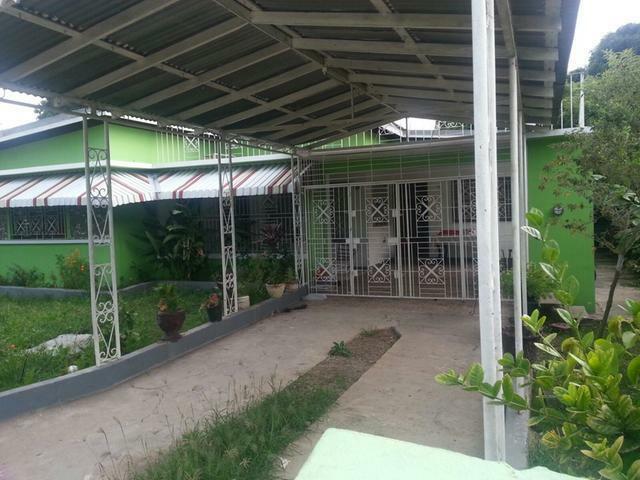 The house is 3 bedrooms, one bath room range type fixer upper, located on 24,189 square feet of flat well fruited land. In addition to living and dining rooms the house has a family room and front porch for entertainment. There is a laundry in the house , and helpers quarters. 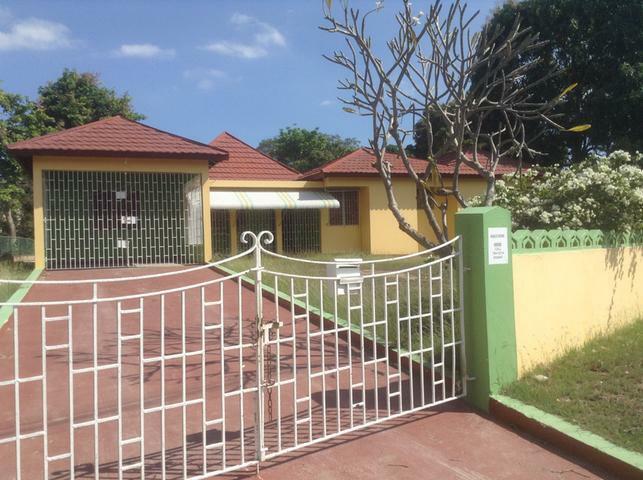 The property is close to the towns of Linstead, Bog Walk and Ewarton and the Alcan Bauxite Plant . It is a quick commute to Kingston and St Andrew from this location.